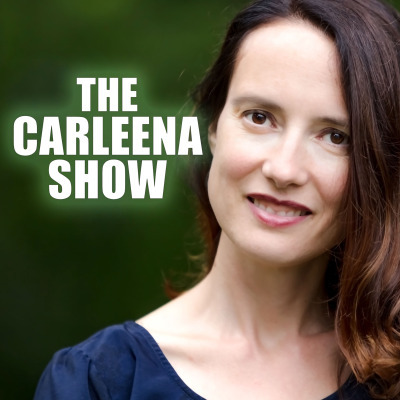 The Carleena Show Podcast: Ordinary people share their hero's journey. Join host, Carleena Angwin, as she guides guests through their personal hero's journey. By overcoming a great challenge, leaving the known for the unknown, pursuing a creative ambition--our heroes are transformed and gain insights into the world and themselves. They share those stories with us, the listeners, and it is medicine for the soul. Visit https://carleena.net/ to connect.